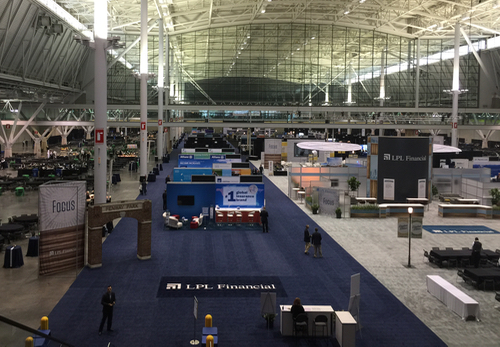 The calm before the Focus storm. 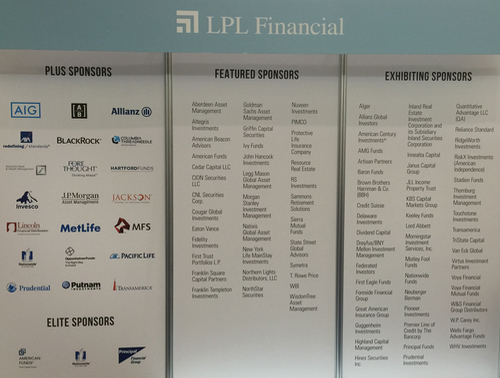 FAs register before the opening party on Sunday night. 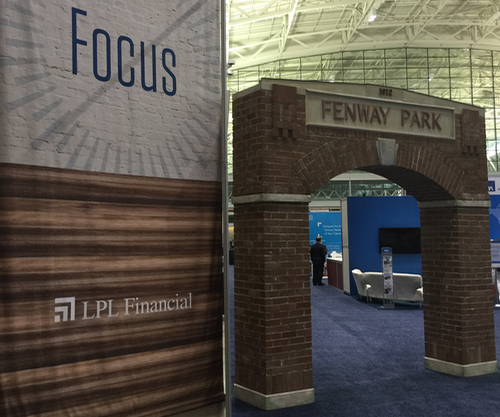 LPL greets its FAs with a touch of Boston. 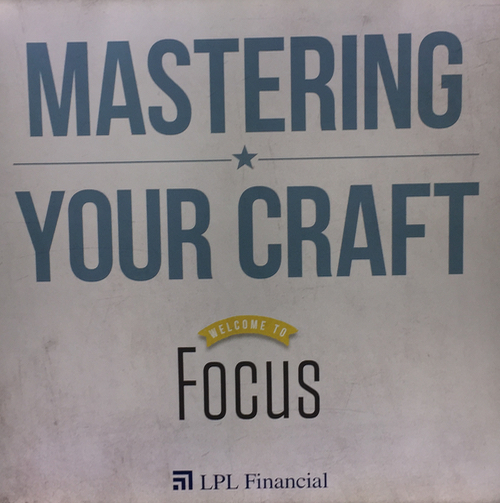 LPL's pitch on why to join the giant indie B-D.
LPL's pitch on why to attend to Focus. 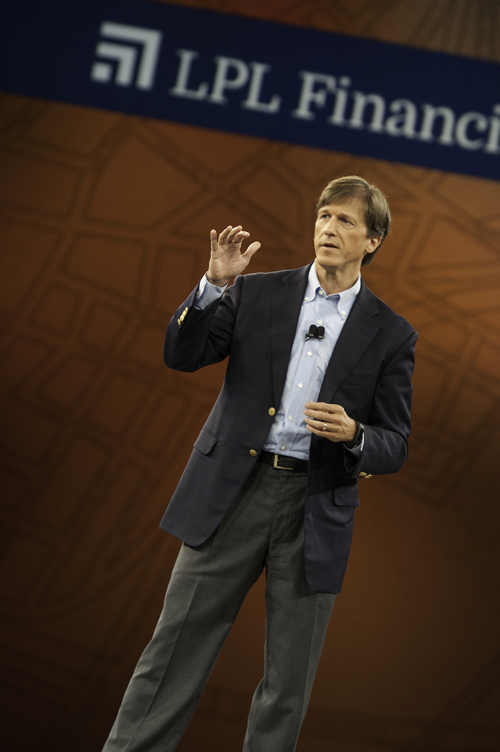 LPL institution services division president Andy Kalbaugh emceed the conference. 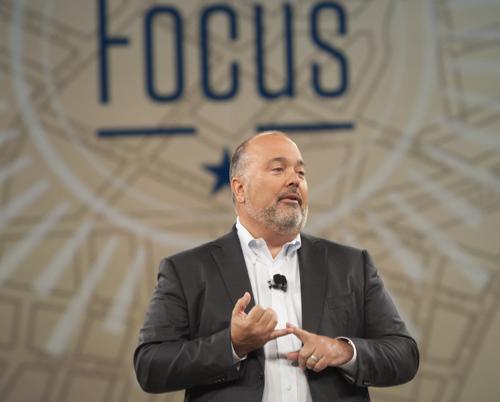 LPL chairman and CEO Mark Casady kicked things off Monday morning. 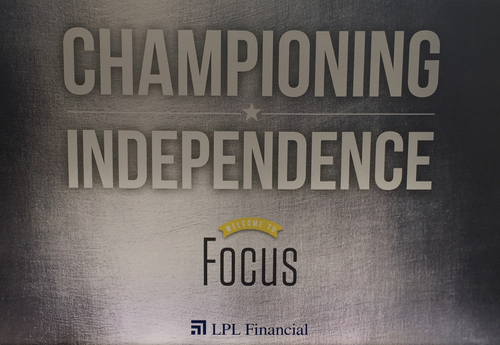 LPL president Dan Arnold spoke next. 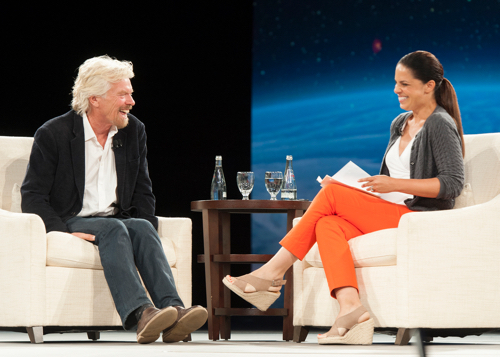 Next up, Soledad O'Brien [right] interviewed Richard Branson. 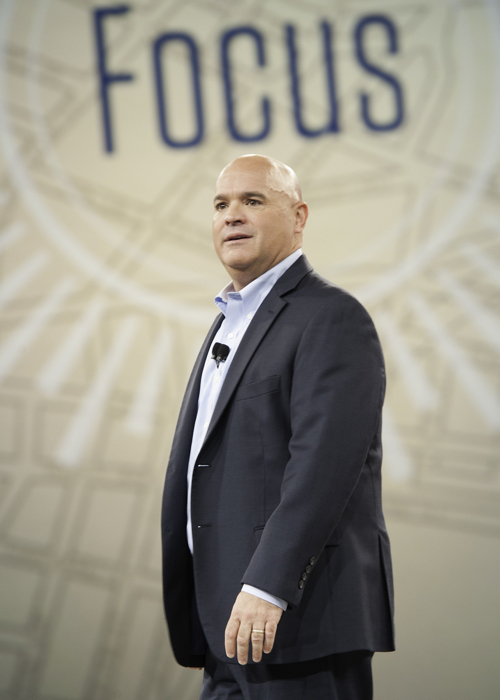 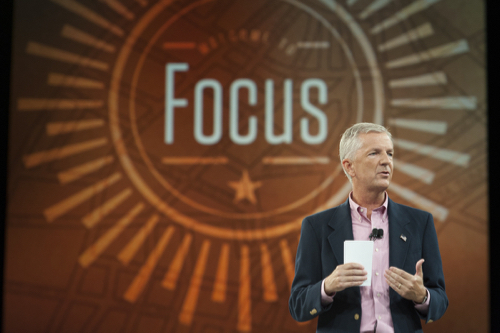 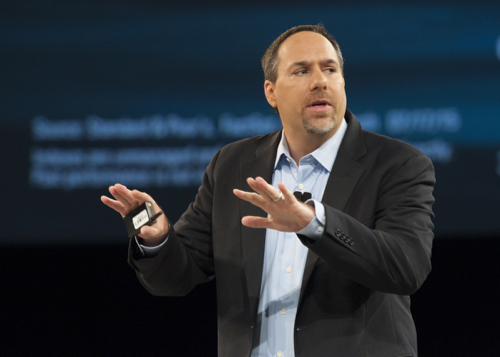 LPL chief information officer Victor Fetter spoke Tuesday morning. 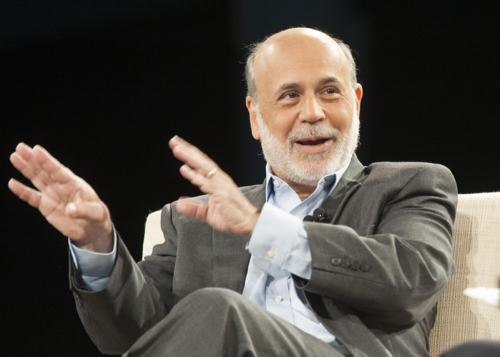 Former Fed chairman Ben Bernanke spoke Tuesday morning. 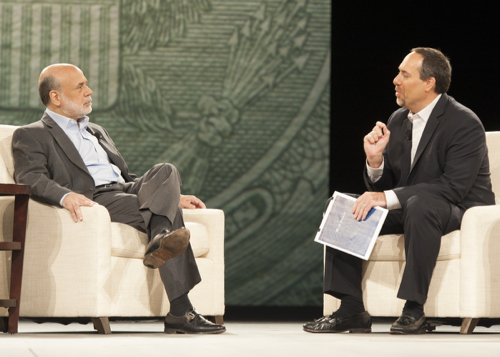 LPL's own Burt White [right] interviewed Bernanke. 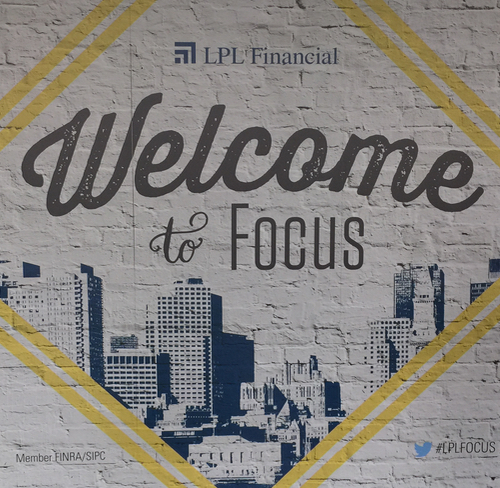 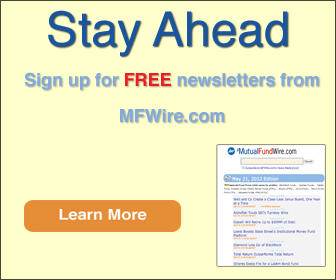 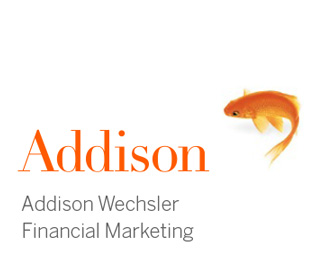 LPL chief investment officer Burt White spoke Wednesday morning. 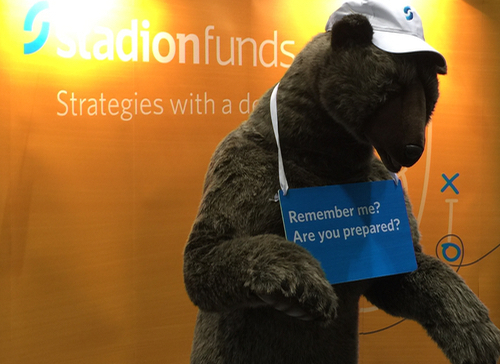 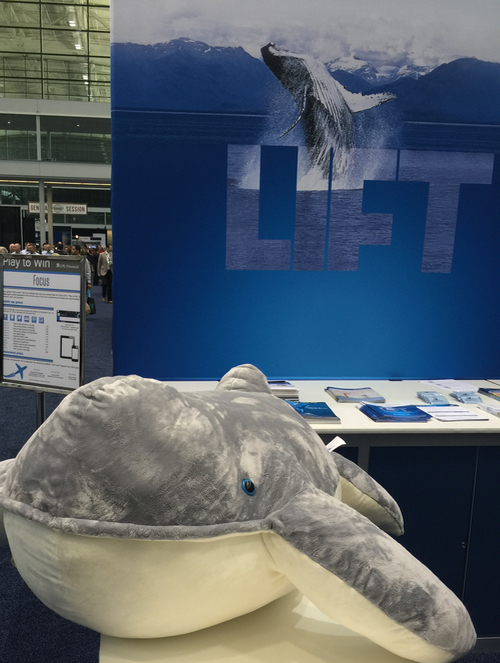 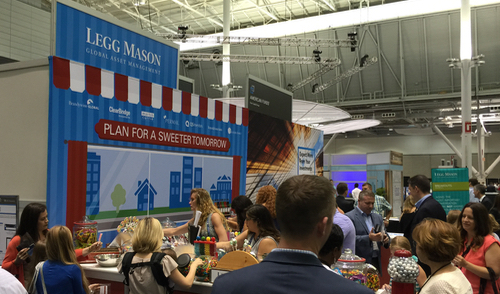 Legg Mason's booth was the place to be, for youngsters and oldsters alike, thanks to candy. 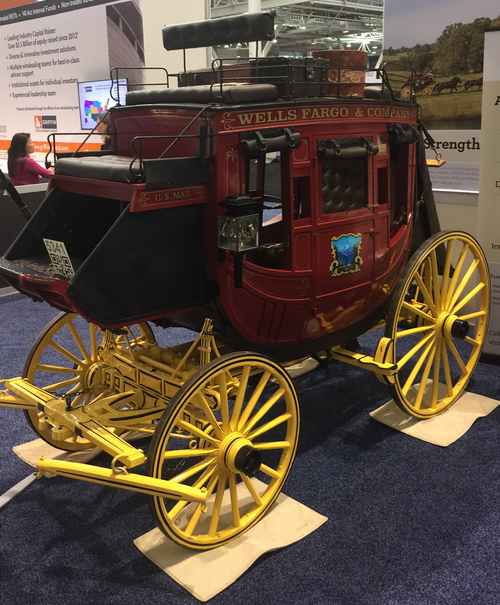 ... and Wells Fargo's wagon (sans Music Man).